Can debt collectors take your disability income? 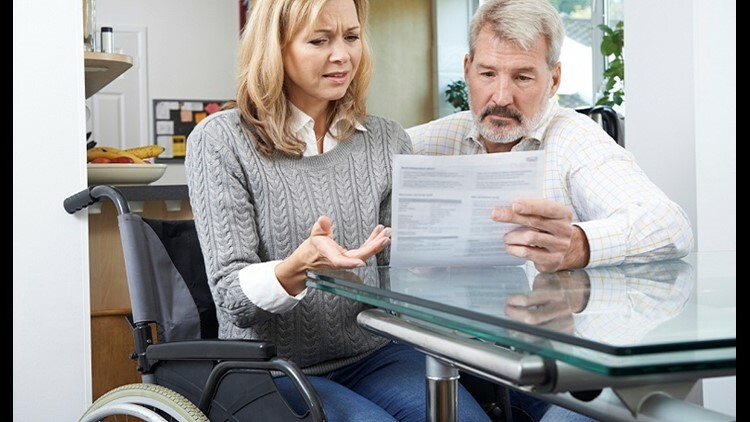 What can disabled persons do about debt collector calls? What happens if you are sued? Here are answers to some pressing financial questions from disabled persons.